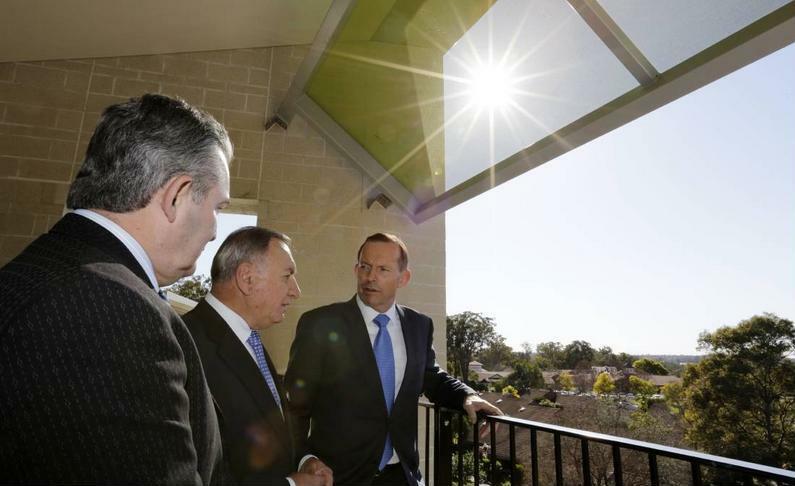 With Camden being one of the fastest growing Local Government areas in NSW, with an increasing ageing population to come with it, the Paling Court facility has been designed with this specifically in mind. 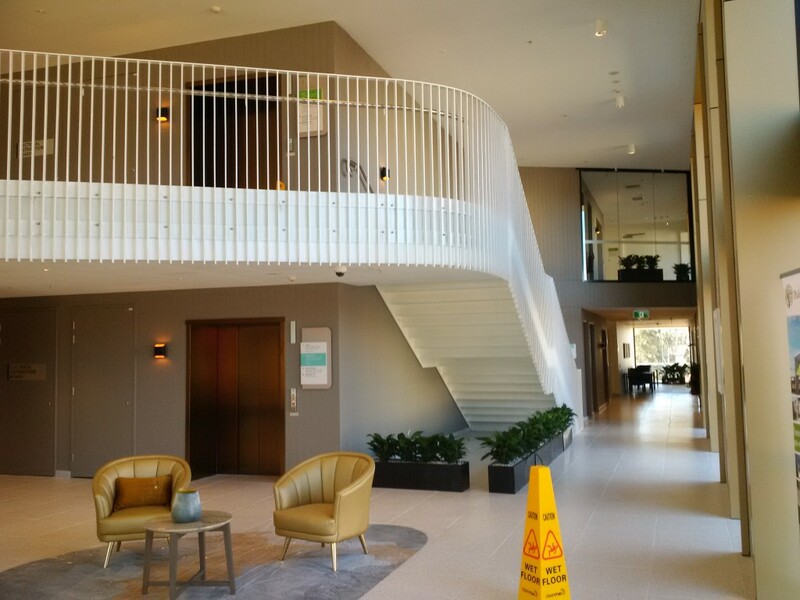 Throughout this $36 million project, Stainform has supplied balustrading systems throughout the new development, encasing modern style, functionality and of course, safety. 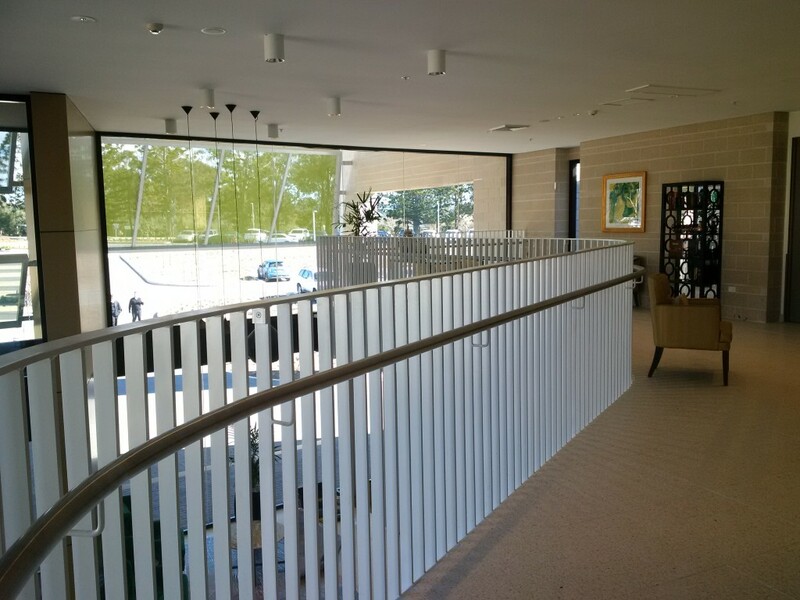 From the stunning curved and painted balustrade featured in the main entrance to the long stretches of balcony balustrades and level 1 terrace balustrading, Stainform have manufactured and installed quality that can be held on to.